We’d like to remind you to put your phone down, slow down, and move over for workers in the orange zone! We want you and our hard workers to stay safe out there. 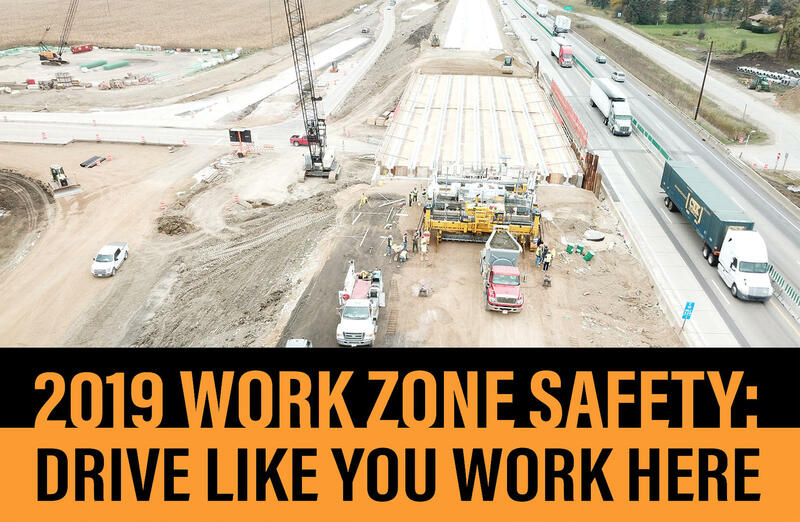 Visit NWZAW for more information and ways that you can stay safe in work zones.